UPDATE 2: THE TWO INVITES HAVE BEEN GIVEN TO Aidan Cotter AND Derry Birkett. We received a lot of quality work from a lot of people and we are very impressed by the quality of the design skills on display. 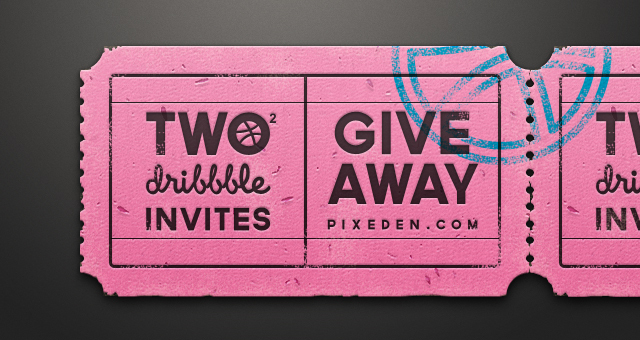 For everyone else that submitted their shots for dribbble and didn't get the invite, do not be disapointed, as soon that we score more invites your shots will be taken into account in another giveaway so you won't have to resubmit them. UPDATE: THE GIVEWAY IS CLOSED. WE WILL ANNOUNCE WHO WILL RECEIVE THE INVITES IN THE NEXT COUPLE DAYS. PLEASE DON'T POST ANY MORE SAMPLE SHOTS AS THEY WILL NOT BE TAKEN INTO ACCOUNT FOR THE GIVEWAY. Pixeden dribbble account scored 2 dribbble invites and we decided that some of our website users might be interested in them. 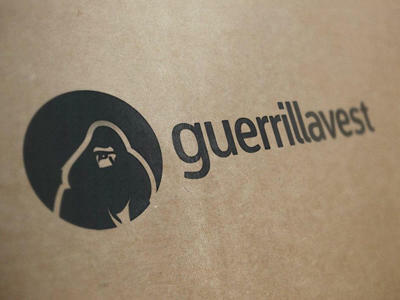 For those that don't know Dribbble, it is an exclusive community of great creative people sharing what they are up to. You need to be drafted/invited to post your own shots. If you are interested in being drafted to Dribbble, please read on. You first need to create a sample shot (400 x 300px) of what you would be posting to dribbble (please no design of your cat…). - When you upload your shot, put your Dribbble username and a brief comment showing your interest. - Sign up to Dribbble as a prospect here, so that if you are picked we can draft you. We will let a select group of designer friends pick the two best entries, so that we don't get biased on the selection process. We will select and then draft the top two entries October 19th, 2012 at the latest. 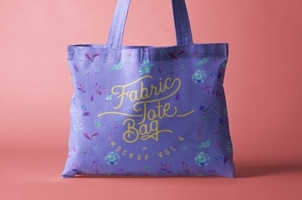 We will announce the winner on Facebook, Twitter and on this blog post. I know that some might be disappointed if they are not selected. This doesn't mean that you do not deserve to get drafted, but as invitations are still scarce we cannot draft all of you. But do not despair, as soon as we get more invites we'll run another giveaway.